Smile Architect Orthodontic Center & Dental Clinic is an Orthodontics Clinic in H P T College, Nashik. The clinic is visited by dentist like Dr. Digvijay Patil and Dr. Shweta. 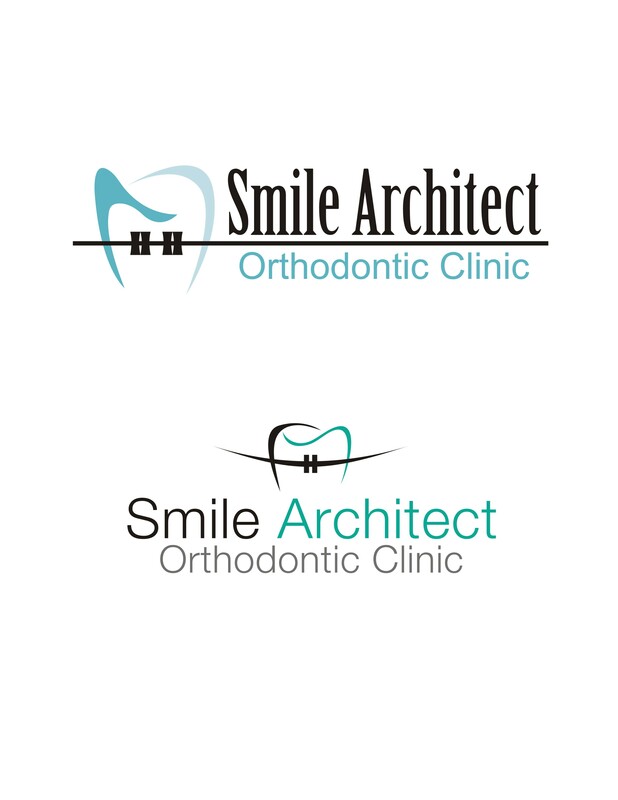 The timings of Smile Architect Orthodontic Center & Dental Clinic are: Mon-Sat: 09:00-20:00. Some of the services provided by the Clinic are: lingual braces,Invisible Braces,Advanced Root Canal Treatment,Teeth Whitening (Take-Home Kit) and Smile Design etc. Click on map to find directions to reach Smile Architect Orthodontic Center & Dental Clinic. First off, let me begin by saying I NEVER write yelp reviews -- but after my experience with Dr. Digvijay, I felt it was the only right thing to do seeing as he has changed my outlook on dentists all together. Dr. Digvijay is the BEST dentist in Nashik -- not just for people who are VERY fearful of getting dental work done like myself, but also because he is a grade A professional at his craft. I Went into his office and was greeted by a very friendly staff and felt comfortable through the entire process. He knew I had a bad fear so he talked me through the whole thing and made me laugh quite a bit to lighten the mood.. I originally planned to just get my teeth cleaned and just ignore all the other dental work that needed to be done, but because I had such an excellent experience with him I plan to go back and get all the necessary work finished (which is a lot mind you, 5 cavities and a broken tooth) -- but at the end of the day you gotta pay for quality, and that is what Dr. Digvijay exudes. He follows an awesome system at his clinic which helps the patients in being at ease. He also wished me on my birthday and that is very exceptional. You really dont expect Dr. to remember your birthday as he has n number of people coming to him. We have developed a very friendly relation and now its like just visiting a friend all over again. Hats Off to Dr. Digvijay for the exceptional services he gives to his patients and the utmost care that he take of his patient. Keep the great work going on. ********* ********* *** understanding in fancial problem every visit satisfaction and care my teeth treatment..